Good Morning and Happy Memorial Day weekend. First a thank you to all of our soldiers out there fighting for our freedom. Second,I am not very good at giving reviews. People will ask me, “So, what was the book about?” UHHH?? Yeah I know I am horrible at summarizing, even with my own books! But I do love to read! When I’m writing, I don’t read other’s books, but now that I am in the editing and revision process of “Chris’ Journey” and have been for all of May, I have had a chance to catch up on reading. So without further ado here are the books I have read this month and highly recommend! Chris Pratt: Bright Abbott from the TV series Everwood. 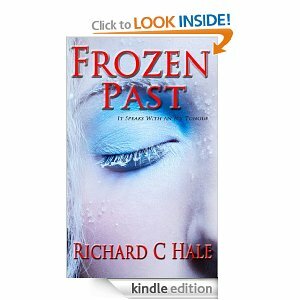 This is another 5 star read in my book and I can’t wait to see what Richard has in store for us next. Okay Stuart, Where’s the sequel? Don’t make us wait too long! e-reader horizontally and there was a whole paragraph that was missing! Once I realized that and held it vertically..Oh okay! I know I’m a dingbat sometimes. The one thing I loved about the book was that Stuart’s descriptions were so good that you could see what he saw! His story flowed perfectly with it’s ups and downs always keeping me on my toes. 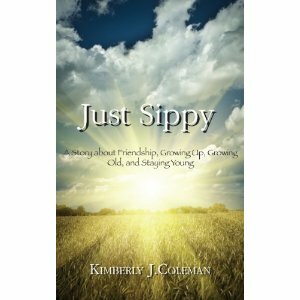 Just Sippy is an inspirational, feel good book about a young girl’s relationship and understanding with God, her family, and her hippy aunt Jilly. Her characters were exceptional. I especially loved her aunt Jilly, who is much like me in her personality and philosophy. I loved the dialogue and the way the people spoke. This is a well crafted story with an uplifting spirit. 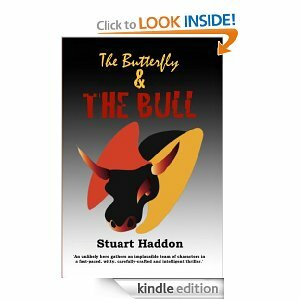 It is only available in paperback on Amazon, but it is a book I will read again and give 5 stars. Now if you have read any of my blogs, my facebook pages, my twitter updates or viewed my profile on Goodreads, you would know that I am a HUGE Stephen King fan. In fact up until November 2011, I didn’t read books by any other author. Writing for the past year I have seen this advice just about everywhere, “If you want to write, you have to read.” So that’s what I have been trying to do. Stephen King on Writing is a non-fiction book on how to be a better writer that others have suggested is a must read. I noticed that no matter if he is writing fiction or non-fiction he has a way of hooking you and pulling you in. 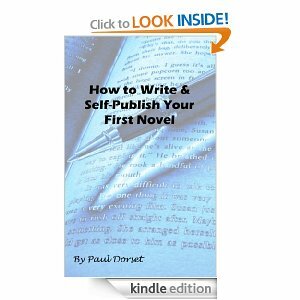 But… To me this book really didn’t have the how to effect and reading any of his books would help you in your craft of writing and creating a story, but that said, this is a great book to read and it is the only book I would ever pay $12.99 for an e-book! I prefer paperbacks but have been buying e-books because I can get more for the amount I try to budget for reading. Make an author’s day by reading and reviewing. A lot of people swear by Stephen King’s “On Writing”, but the fact that it’s non-fiction makes me hesitant. Maybe I could find an ebook version of it! I picked it up basically because it was Stephen King, but the $12.99 price tag was for the ebook version on Amazon. Yikes! What was I thinking.